Providence homes for sale in Las Vegas includes Barrington, Westminster, Arbor Ridge and Hampton Glen neighborhoods. Providence real estate is located in North Las Vegas, Nevada. There are homes for sale that range from $200,000 to $400,000 with 1,450 to 4,498 square feet. 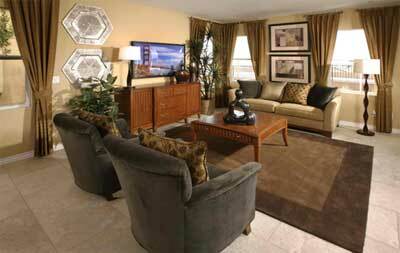 The over dozen floor plans, in neighborhoods by Lennar, with the “Everything you want. Everything you need.” Motto. Upgrades are included in the price of the home.